Adya's father has alleged that Fortis offered him money recently to stop pursuing the case and end his social media campaign seeking justice. "Senior members of Fortis met me near my office and said we will refund what you paid in cheque and we will even give you Rs. 25 lakh over that," Jayant Singh told NDTV. 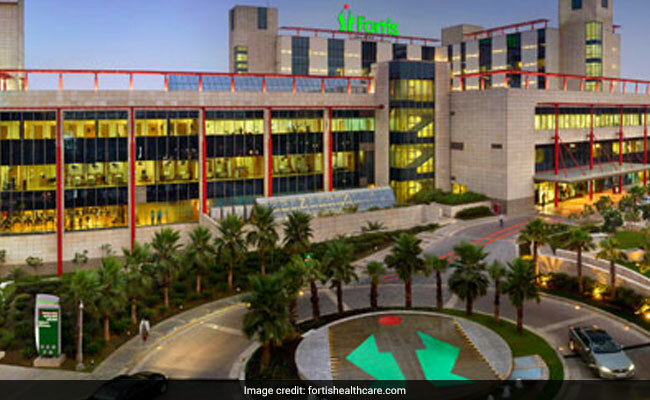 Gurgaon's Fortis hospital is staring at a police case and the prospect of losing its land lease. Gurgaon: Gurgaon's Fortis hospital has denied allegations of any bribe being paid to the father of a seven-year-old girl, who died during dengue treatment in September. The parents had alleged that they were grossly overcharged by the hospital after the death of their daughter. The private hospital, released a statement, amid reports that it had "offered money" to Jayant Singh, father of Adya Singh, to allegedly not pursue the case further. Adya was referred to the Fortis Memorial Research Institute in Gurgaon with a severe case of dengue shock syndrome. She was in a critical condition. Adya was admitted to the hospital on August 31 and died on September 14. "We categorically deny assertions or allegations of any bribe being paid to Jayant Singh, father of late Adya Singh, who was treated for dengue shock syndrome at the Fortis Memorial Research Institute," the hospital claimed in a statement. However, the private hospital admitted that "Fortis did offer a refund of the out-of-pocket expenses incurred by the family, in good faith. Furthermore, consequent to articulation of the family's financial position by the father, we offered an additional amount purely as a humanitarian gesture," it said. The Haryana government is currently investigating the matter. The hospital said a "written and signed statement" to this effect has been "submitted to the inquiry committee". All documents, statements and details required by the investigating panel of the Haryana government have been provided to them, the hospital group said on Wednesday. 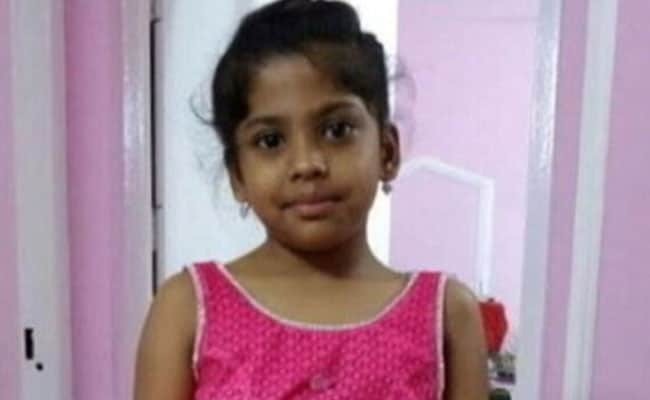 After the government investigation reinforced allegations of overcharging and egregious negligence by Gurgaon's Fortis hospital, a Haryana minister said that the death of seven-year-old Adya Singh was in fact "murder". Fortis hospital is now staring at a police case and the prospect of losing its land lease. The government inquiry found several irregularities by the hospital, which handed a bill of Rs. 15.5 lakhs to the parents of the child after she died in September. After the inquiry committee submitted its report on Wednesday, the Fortis group, in a statement said that they were "yet to receive a copy of the report". The 41-page inquiry report notes that the hospital is guilty of "negligence, unethical and unlawful acts" and that it made up to 108 per cent profit on medicines given to the little girl. The hospital "deliberately used expensive medicines rather than generic and affordable medicines," the report says. Some of the consumables used by the hospital were overcharged by 717 per cent. There was 'injudicious use of consumables' like syringes, gloves, it says, and different brands with a huge price difference were used for the same drug. The report also states that in violation of rules, the hospital provided a basic life support ambulance - which lacked oxygen and other facilities - for the parents to take away Adya, instead of an advanced one. Speaking to NDTV recently, the girl's father had shared an account of what he alleges is extreme apathy. The ambulance driver allegedly demanded the sheet in which the child was wrapped.